As you may have seen on our Instagram, we were in Montreal last week visiting one of our newest lighting lines, Eglo. We got the chance to tour their showroom and learn all about the production of their products, and every one of us left loving the line even more than we did before. 2. Their prices are amazing and so affordable. 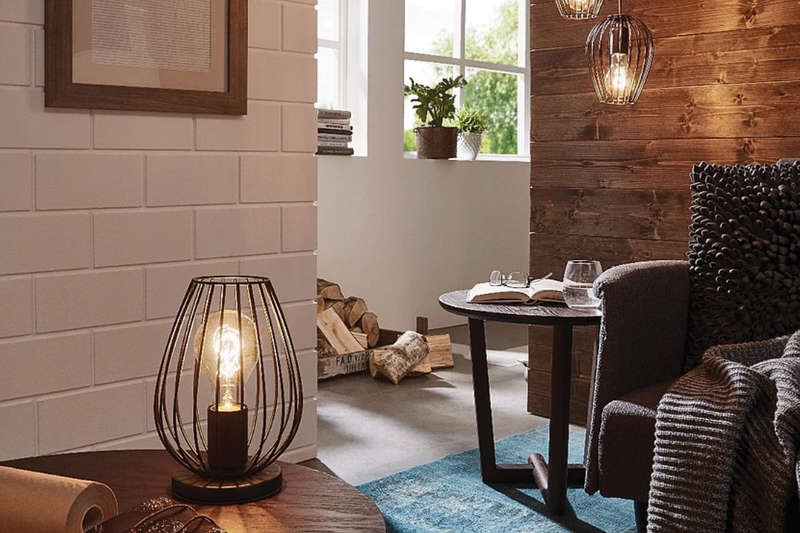 If you are looking for lights that are going to really add to the style and décor of your home/project/build/wherever, while staying on budget, look no further. Below are just a few of our favourite fixtures. When we highlight our different lighting lines, table lamps aren’t generally mentioned, or if they are, it’s at the end of the post. I’m starting with this category for Eglo just because they have SO many cute lamps that I absolutely loved. A number of the lamps also have built in USB outlets, making them the perfect desk lamp. From simple and classic designs to show stopping statement pieces, Eglo carries pendants for all of your wants and needs. If you are looking for a large fixture for an area such as a foyer or lobby entrance, Eglo’s options are perfect because they offer really beautiful styles without the prices tag that normally comes along with such fixtures. From subtle to glitzy, Eglo has a wide range of vanity lighting. 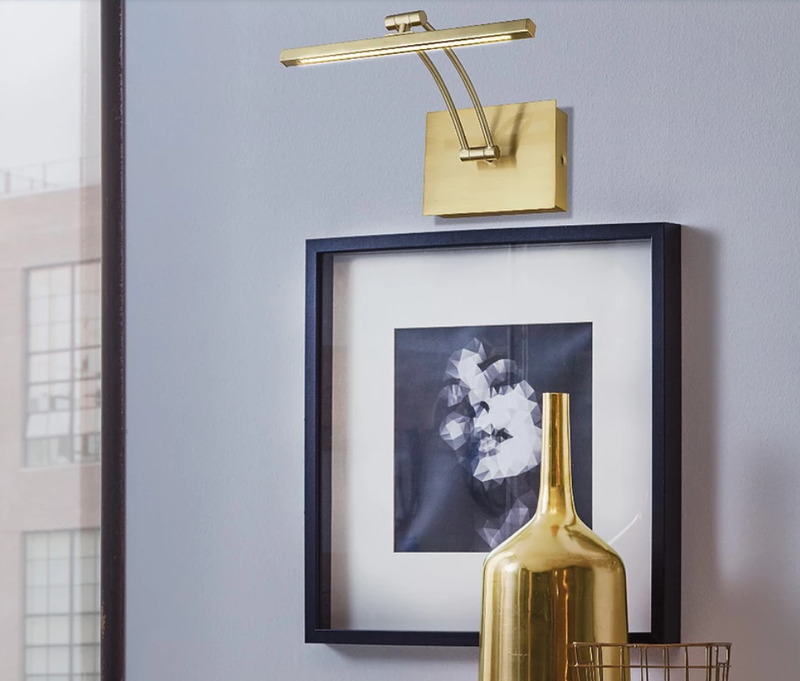 Their simpler styles feature clean lines and a fresh look, while their crystal flush mounts take things to the next level. Stylish, functional, and affordable. What more can you ask for in a wall sconce? Eglo carries a variety of options, including the popular picture light, which will highlight and accessorize your favourite art work. 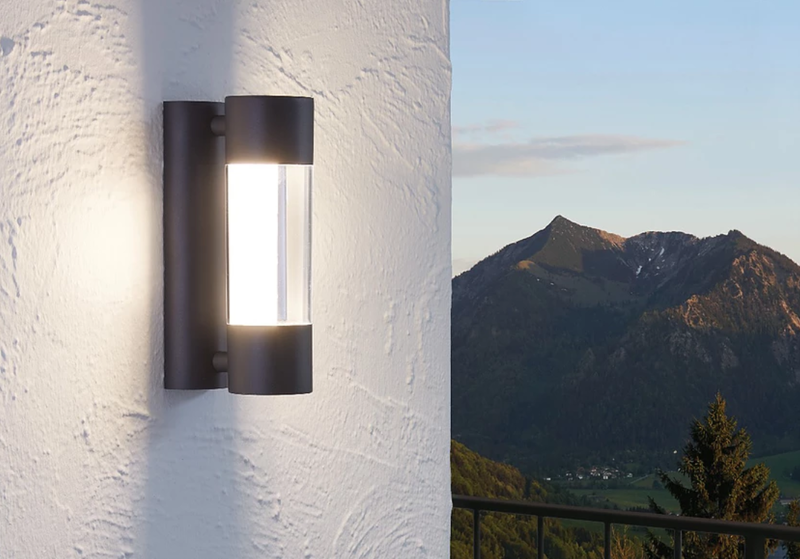 Their simply styled outdoor collection features flush mounts, sconces, path lighting, and more. 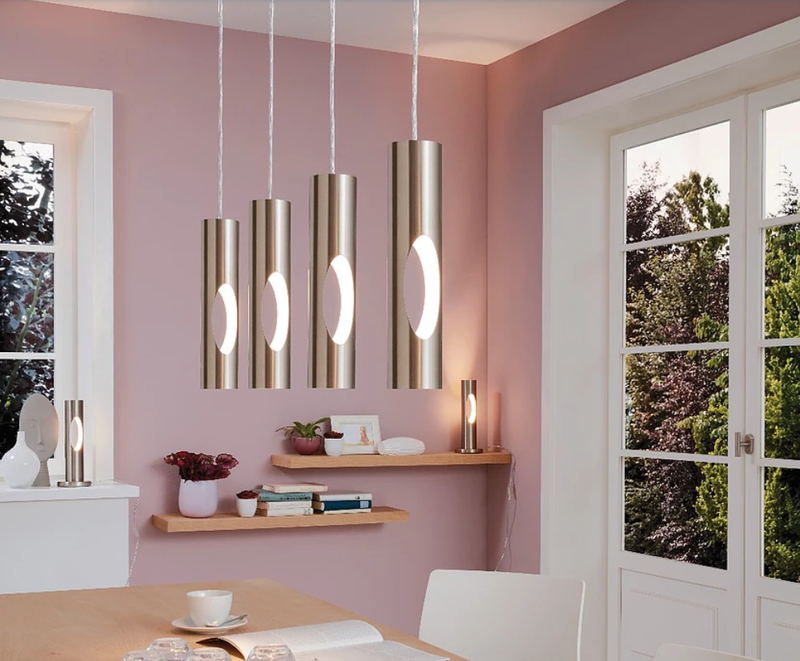 Don’t forget to check out our other lighting lines as well, and make sure you’re following us on Instagram for more lighting inspiration!